Technology is constantly evolving and when it comes to innovative ideas surrounding plants and plant growth. You can be assured that there are people constantly working towards effective, affordable lighting choices. This is especially true of grow light options since the need for dependable products to support growing crop industries is on the rise. 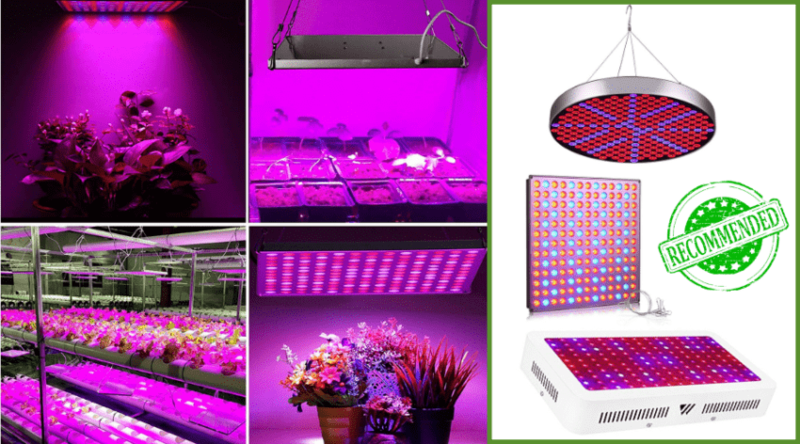 Plasma grow lights are a relatively new concept and one of the most recent to hit the current markets. 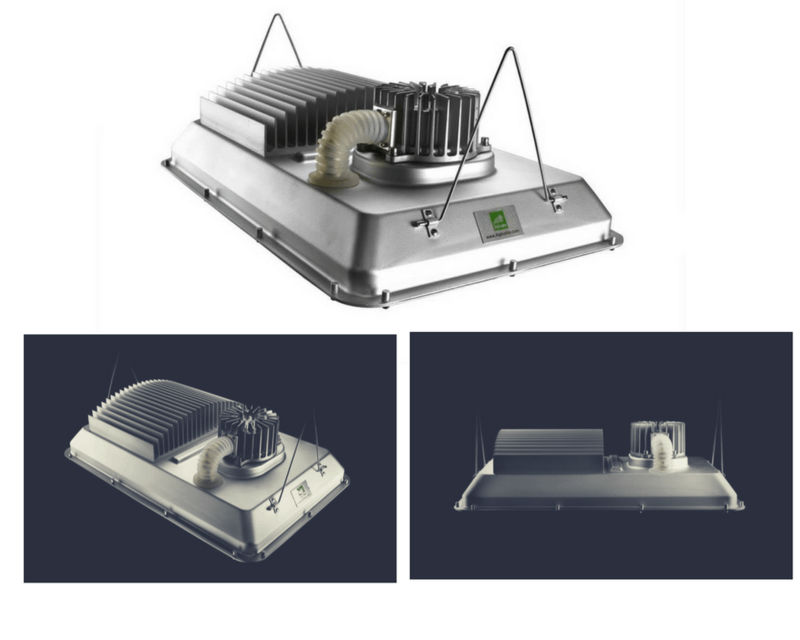 They take a page out of tried-and-true popular choices to combine the dependability of the high- pressure sodium (HPS) lights, with the large range of spectral wavelengths offered by an LED. Read on below for our top best plasma grow light reviews to see if they might be a decent choice for you. 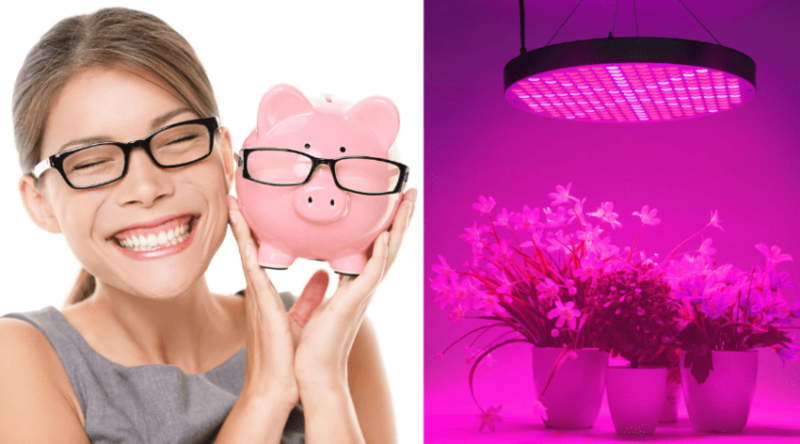 Why Choose a Plasma Grow Light? Grow lights provide the spectral wavelengths needed by plants to support their growth and production. Plants convert sunlight energy to energy they can use, through the chemical process of photosynthesis. Grow lights mimic this effect. Short, blue wavelengths are found in the warmer temperature range of light, whereas long, red wavelengths are on the cooler. 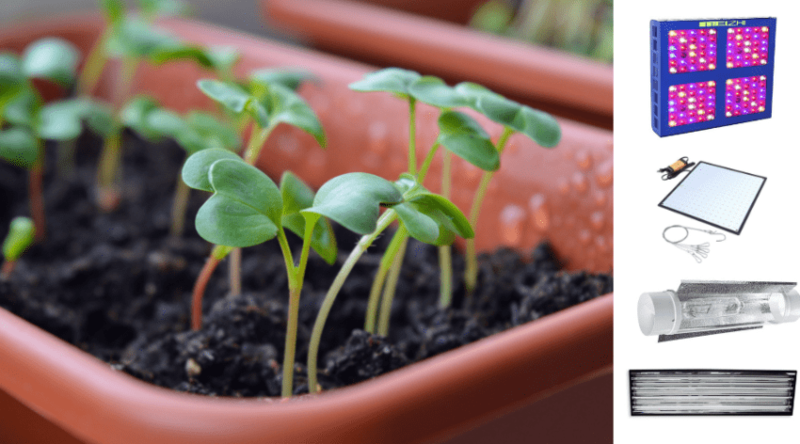 Plants use various temperatures of light to promote stages of their growth. Early growth and vegetation need more blue, while blooming and producing plants need more red. First off, let’s start out by being aware that Plasma grow-lights are an investment. These are high tech lights that are still very new to the industry and a debate still exists if these are the grow lights of the future- or simply an alternative lighting choice that falls amongst those that are already available. 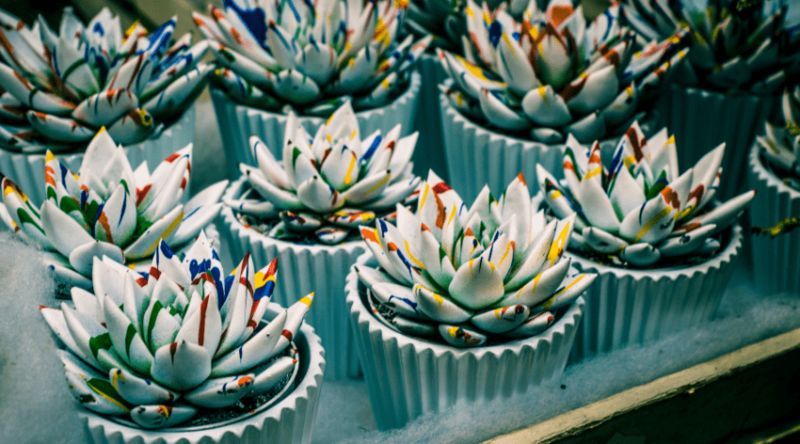 No matter where your opinion may fall, these are an effective choice in the current market with great results being seen in a variety of contexts. Plasma lights have a full spectrum to support all plant growth stages. They claim to mimic natural sunlight more than any comparable lighting source in the current market. They work using Light Emitting Plasma (LEP) bulbs and are compared to High-Pressure Sodium (HPS) bulbs. The difference is that they are a solid state light source and do not require an electrode for gas ignition. There is no doubt that these are efficient lights as seen by many studies done with side by side comparisons in controlled environments. They provide an excellent full range of light spectrum to support plants from seedling to production and are considered bright, cool burning sources. They also claim to draw a significantly lower amount of power when in use, making them a more environmentally friendly choice as well. As a new item, there aren’t decades of use to back the claims despite initial impressions being favorable. They also are so new to the industry and have a pretty hefty price tag. Although, in the last few years, we have seen it decrease in price as it gains sales and popularity. There is no doubt that it is an effective light.But, the question still remains in the longevity of its use. If it is as favorable as other, well-known grow lights and if it really is a light to replace all others that have come before it. As with any time you choose a product, you should well research the benefits and features associated with it. This is especially true when dealing with a fairly new product that is gaining support in the consumer market. 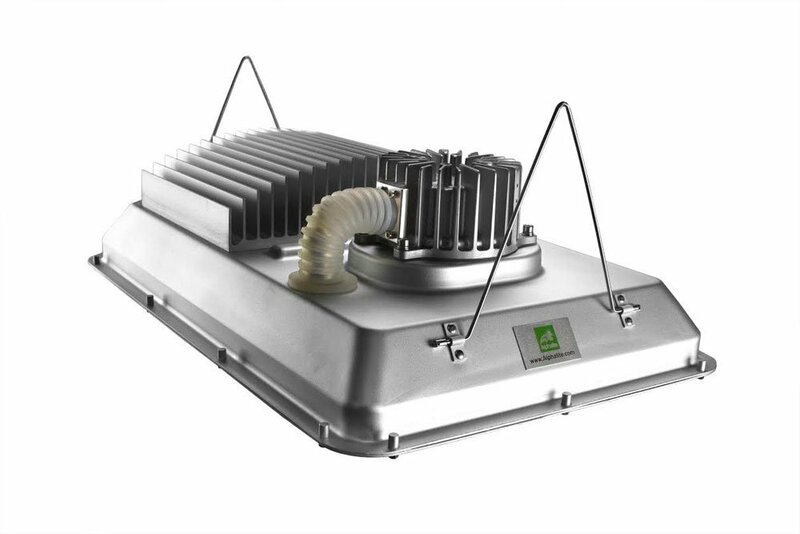 Detailed Plasma Grow Light reviews are few and far between, so you should ask yourself a few questions leading up to your purchase to narrow down your choices. The strength and brightness of these lights allow for a decent size footprint, which makes them more effective than earlier counterparts. Because of this, they also need to be mounted higher than what you might be used to. So it is essential that you have enough space in order to keep your plants from burning. Since Plasma lights are considered a full spectrum choice, if you are wanting to support specific stages of growth, this may be considered overkill. This is especially true if you are in any sort of budget. Lights generate heat and need enough room for proper ventilation. As mentioned, they also need height for proper mounting. Be sure to closely look at dimension and specs of the light and know your own space measurements before committing to a purchase. Not all plants crave the same lighting, as others, in their various stages of growth. This is especially true of more tropical species. So, it is definitely worth your while to have researched your plants prior to buying to ensure you aren’t getting anything unnecessary. Since Plasma light is such a young product, there are not that many to choose from. Selections may be limited, as are their reviews, but some of the most highly sought after are located below. We’ve included their specs and features to provide you with a good overview of what they are all about. 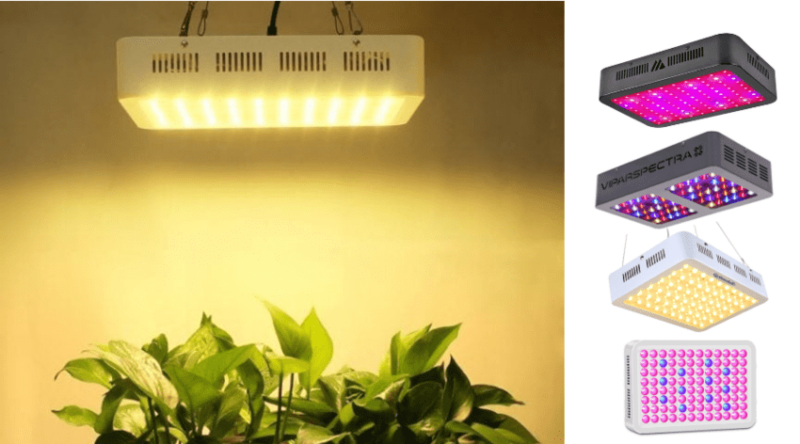 Sold through the Simply Green Solutions Company, Alphalite is a grow light name gaining in popularity, with the intent of providing dependable lighting solutions. This lamp provides a full-color spectrum that closely resembles true daylight. Measuring 13.8 x 21.2 x 8 inches in diameter, this light system weighs 25 pounds. It includes the cooling and ventilation system intact, so all you need to to is take it out and plug it in with the included 9-foot cord. With a maximum temp of 5200K, this definitely provides the wavelength needed to support proper growth. And can support a 9-square foot to 16-square foot footprint, depending on how high you hang it (3 to 4 feet respectively). The equivalent of this light is a 400 to 600 watt HID system, but only uses 280 watts. Plasma lights provide full spectrum coverage. They are truly designed for mid-range to larger scale grows. Those already familiar with how grow lights work may find this an excellent alternative to what they already are utilizing. From seed to bloom, this is supposed to be the first plasma light to specialize in red lighting for a more intense bloom and production sequence. The Rocket Plasma company is new, but already has a strong following of their 230 watt light that can use interchangeable bulbs to increase temperatures from 3000 to 5500 k for a more specialized usage. Weighing only 15 pounds, this light can cover up to 16 square feet, and measures 20 x 13 x 12 inches in diameter. Plus, it is an American made and manufactured product, meaning you can get it in a fairly quick time frame if needed. This is also a cool running product and can be placed as close as 8 inches from your plant. Ideal for the knowledgeable gardener, this light is specific for supporting production. But, it also provides enough blue light for healthy vegetative growth, as well. 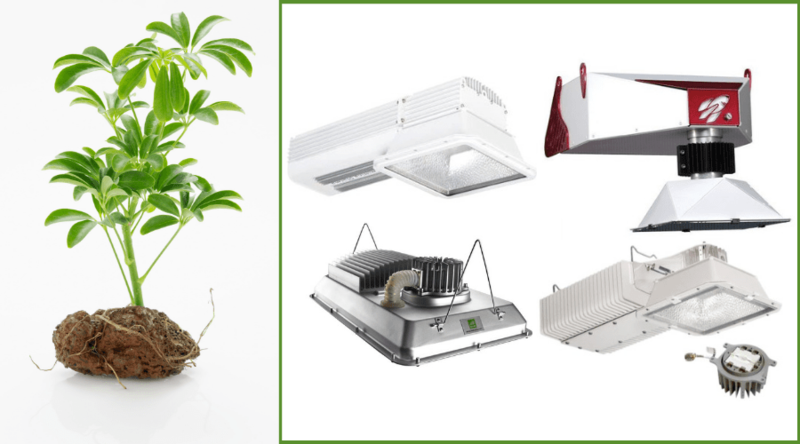 Gavita is a company name that has over 30 years of solid experience in the grow light industry. 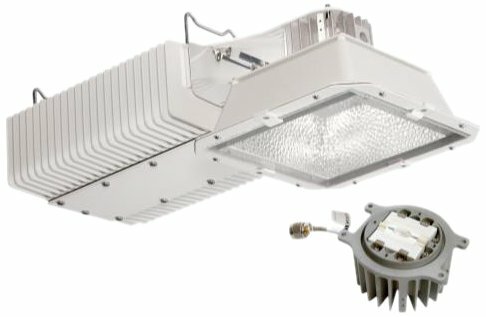 Their foray into the plasma grow light industry has been met with success as their products are specific to controlled environments surrounding heat load elements. It produces a full spectrum light source and also has a supplemental HPS bloom support for added red wavelengths. The 22 x 8 x 10-inch housing is slightly smaller than many comparable lamps. They can cover up to 16 square feet at only 1’4 inches distance from the plants, which is less than half the hanging height provided by other companies – meaning you can use it in a smaller space. This very much a professional model made for those growers serious about plant growth and production. It also includes UVA and UVB for added plant support- just be sure to research how these will work with your plants to avoid crop damage. Considered a plasma light and not fluorescent, due to the ‘excited’ gas lighting strike and the lack of electrodes, this system is specific to bloom and tops out at 3100 k – in the red spectral ranges. 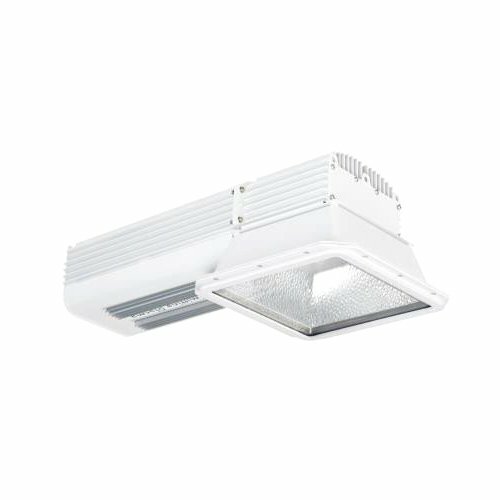 Hydrofarm has a long history in the grow lighting industry, and provides a wide variety of long lasting and durable choices. This product is rated to last well over 100, 000 hours – and could possibly give you 10 to 20 years of overall use. At 50 L x 16 W x 9.5 H inches, this unit does take up quite a bit of space, but only weighs 23.5 pounds, and is easily hung where needed. Complete with cord and cooling system, this light runs quiet and cool, and works well in more enclosed spaces. Made to influence bloom and production, this is a long lasting unit that can be used as a standalone or as a supplemental coverage for other lighting products. Coverage: 100 square foot supplemental. Similar to the Gavita 300, the 270 is not specific to controlled temperature environments but does run quietly, and more cool than many of its counterparts. 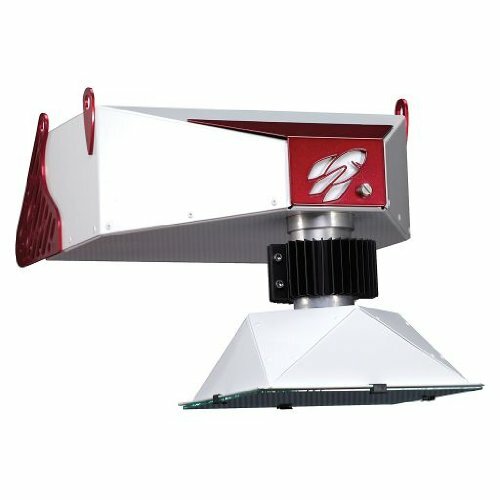 With a full spectral light source, this lamp is also equipped to run with a supplemental HPS unit for added bloom support. With continuous light sourcing, this is a dependable unit that should provide long-lasting usage. 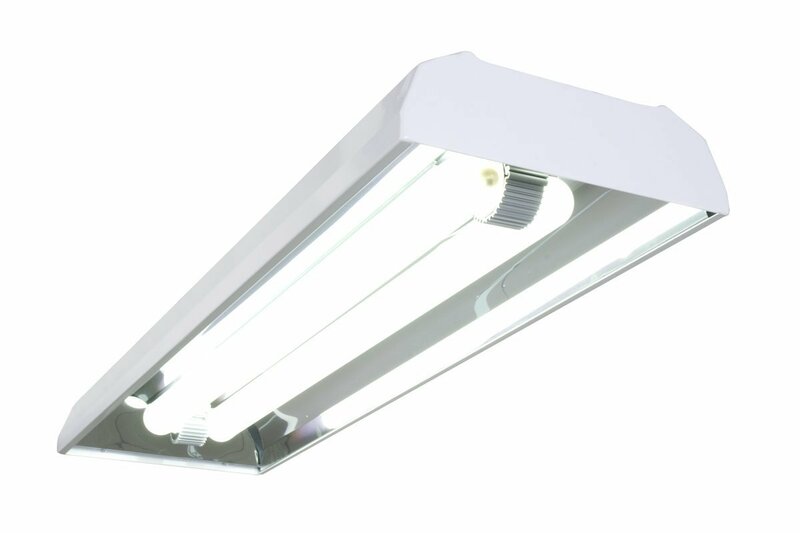 At only 12.8 x 10.1 x 24.7 inches, this is a light that is more compact, and lighter for easier mounting and moving. As powerful as it is, this can be mounted at various heights, and if being used as a supplemental daylight, can cover up to a 10 x 10-foot space with ease. This is specially designed to supplement serious grows. It has a very strong light output, and can also get quite warm so it needs space to properly vent. Despite plasma lights being a fairly new lighting choice, they do seem to be very effective and are well liked in serious professional settings. As they become more popular, the demand will continue to lower costs, making a wider variety available for homeowner use. These few brands we’ve described are already widely popular with home grows as they are dependable, easy to use, and very powerful. 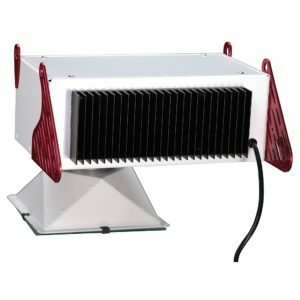 Our favorite so far is the Alphalite Plasma Grow Light as it is a useable size and weight, comes ready to plug and play and has a large footprint for multiple uses. Your choices need to be dependent on what you need for both the size of your space and the types of plants you have. We’d love to hear about your experiences with plasma lights below, and if you have any questions we’d try and answer them as well.